“The art world is more of a world in every sense, with a larger population, a wider territory, and a greater number of nationalities” states Kari Rittenbach in the preface for Art Cities of the Future: 21st Century Avant-Garde. Art Cities of the Future: 21st Century Avant-Gardes (released at the end of September 2013) highlights more than ten art cities of the future, with Asian cities comprising five of the twelve slots. 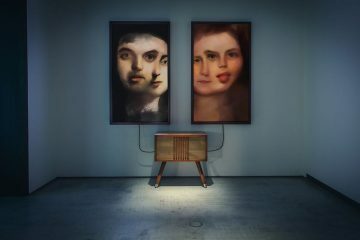 What relate the twelve cities together are their unique avant-garde scenes and their experimental, internationally aware yet locally sensitive art. There are a gazillion ways to take stock of inspiration in the art scene; critical reception, popularity and competency are the most common paradigms among them. As the art world continues to swell up, it sometimes gets the knickers in a twist. Countless observers have attempted to make sense of the last century, a time of widespread technological change, wild economic fluctuations, two world wars and two remarkable Roosevelts. Nevertheless, some great art scenes were flourishing in Barcelona, Mexico, and Istanbul, creating a similar alliance around the global financial capitals of New York and London. Thus, inspired the core contingency of the art world to make a yearly journey, crisscrossing the globe to witness the greatest art cities! 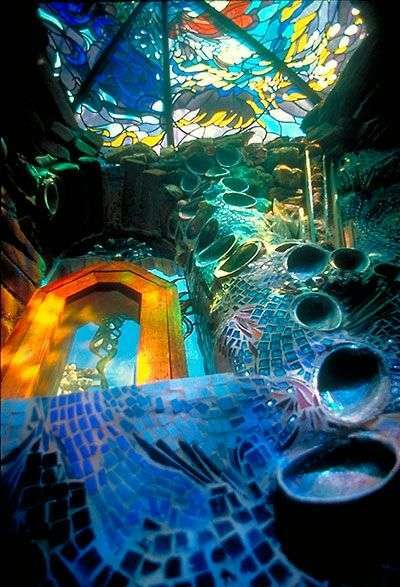 Numerous mosaics have been created to pay tribute or memorialize a certain epoch or movement. 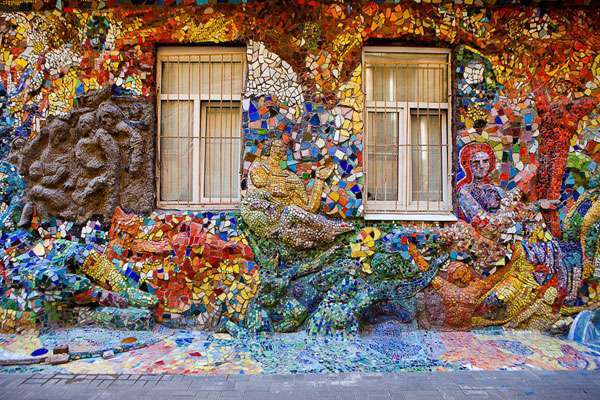 Mosaic art is increasingly global in the art scene of today, with a larger population, wider territory, and greater number of nationalities than ever before. The art form prevailing debate, however, has yet to appear in the Art Cities of the Future. 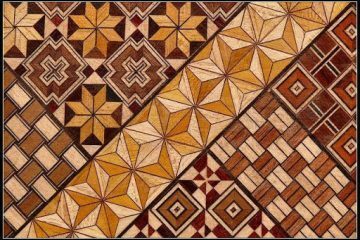 Spain is not only acknowledged by the mosaics of the Alhambra in the South of the country, but also it has been recognized by the modern mosaics of Barcelona in the North. 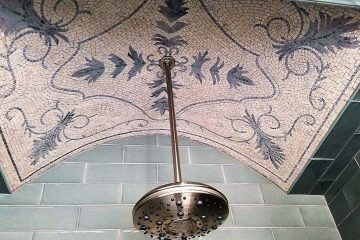 These modern mosaics were perfectly crafted to ornament the most magical buildings and parks today. 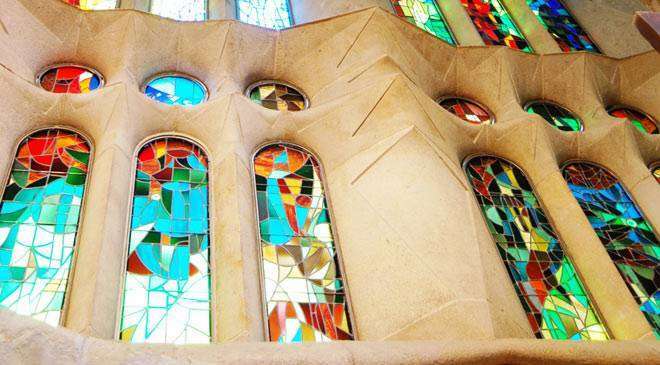 This movement was led by highly individualistic and anti-traditionalist Catalan architects Lluis Domenech I Montaner, Antoni Gaudi and Joseph Maria Jujol who were attempting to update Catalán arts and ideas so as to catch up to the rest of major European cities. 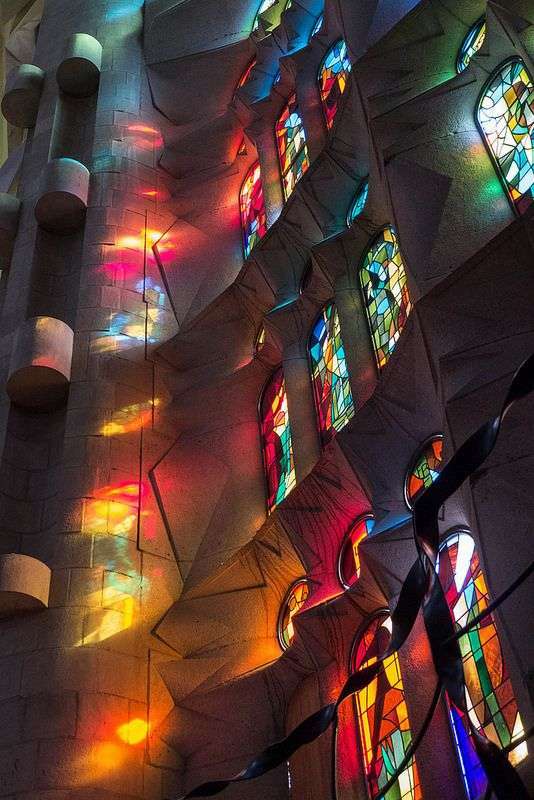 The most famous of these three is certainly Gaudi whose magnum opus, the church of La Sagrada Família is yet to be completed after more than one hundred years of construction. 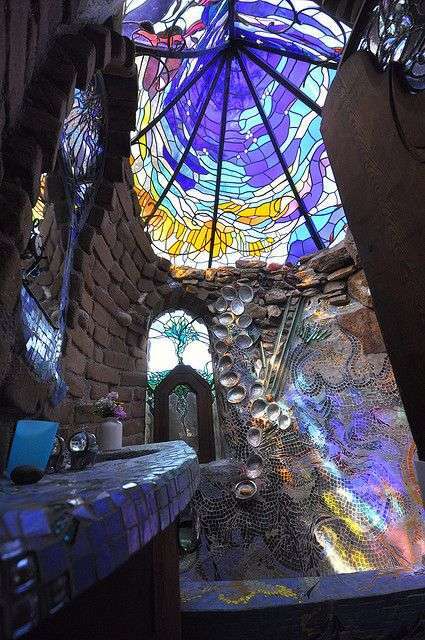 The most significant quality of these architects’ work is the seamless integration of architecture, sculpture, stained glass, ironwork and of course mosaic art. 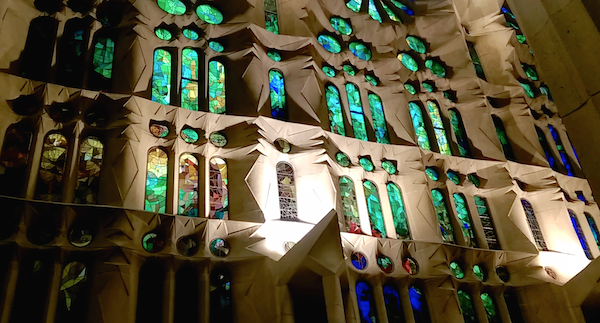 It’s no secret that Barcelona is world renowned for its eclectic and beautiful architecture. Thousands upon thousands of tourists pass through the city each year and see the likes of the Sagrada Familia, La Pedrera, and Casa Batlló. Barcelona is especially famous for Catalan Modernism. BRAZIL’S footballers can reasonably claim to have turned a sport into an art. But the country does not want for flair when it comes to other forms of artistic expression. Brazilian artists are as sought after by curators and collectors as the Canarinhos are by football-club owners. 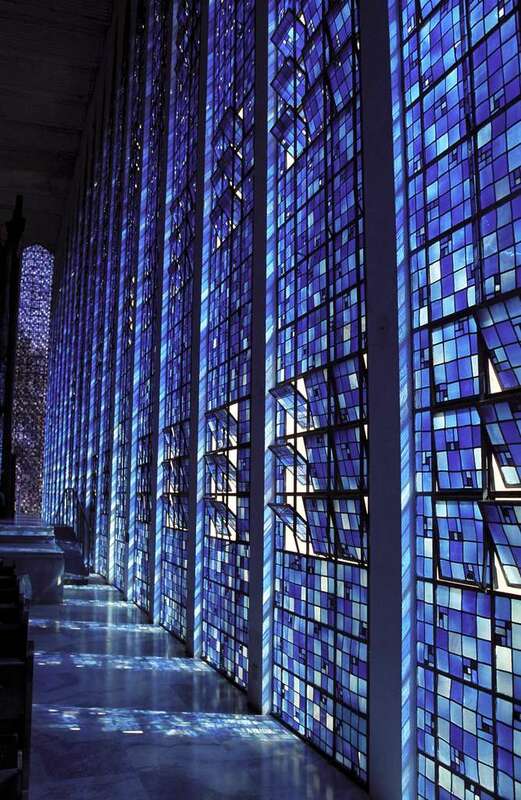 Dom Bosco church will give you a clear impression of a virtual reality. 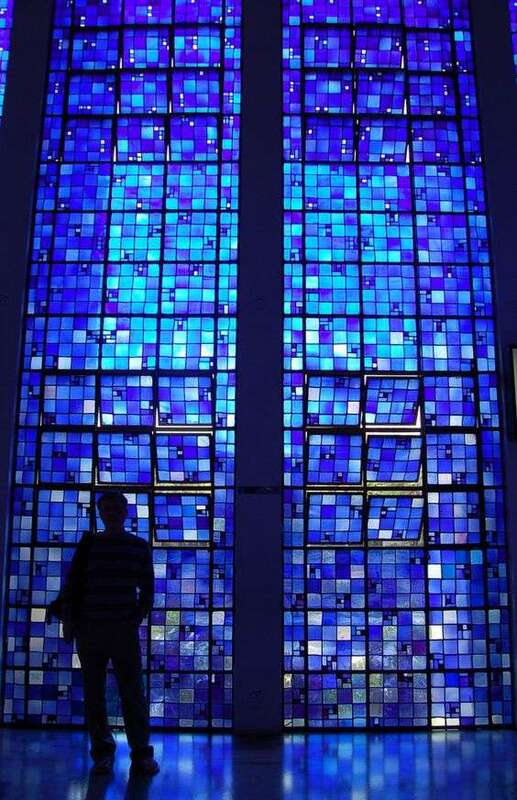 Thus, will give you a better idea of how it feels to be bathed in that inconceivable blue glow. The monument itself looks graceful but rather serious from the outside, it doesn’t really let you suspect the enchantment waiting for you inside. With the participation of the very generous Brazilian sun, every piece of colored glass contributes to transforming the space into one more out-of-this-world architectural experience. Russia’s intellectual and cultural center, St. Petersburg is the best place to peer back into Old Russia. Founded by Peter the Great in 1703, it is still where Russia meets the West in an explosion of art. 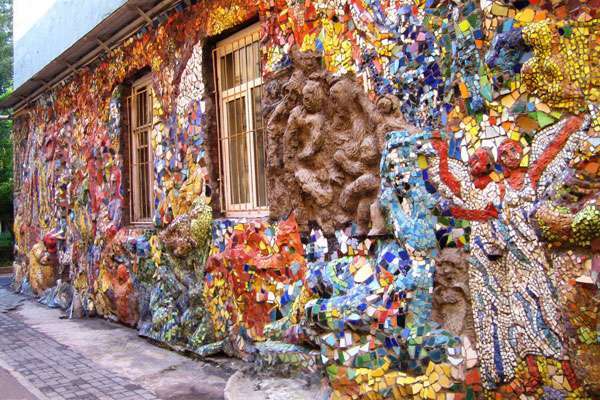 St. Petersburg may only have 75 days of sun a year, however the mosaic courtyard is always glowing. Murals depict angels, people dancing and children flying on the backs of geese. Waves of tesserae spring out from the walls onto the ground. Mexico does not always pop into one’s mind when speaking of the art market. 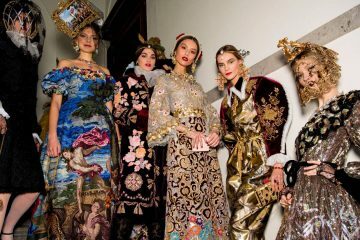 Yet, it is gathering much attention from its thriving art scene due to the arrival of exciting art fairs, attracting a strong base of collectors from Southern America and the whole of Latin America. 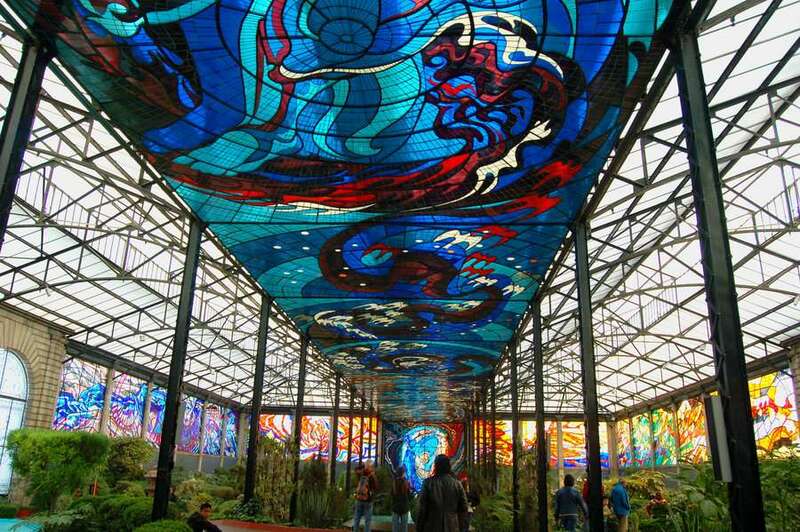 Housed in a former marketplace in Toluca, Mexico, the Cosmovitral Botanical Garden is filled with stained glass pieces that some say make the beauty of the flora within wither in comparison. 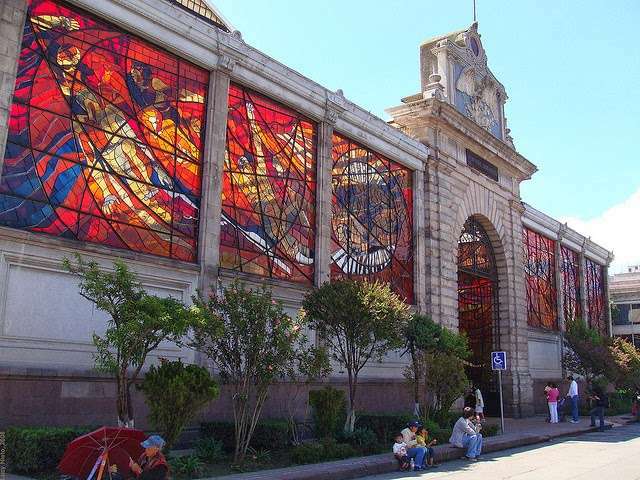 After the market closed down in the 1970s, the Cosmovitral was repurposed as a botanical garden and outfitted with a number of colossal works of Glass mosaic murals in 1980. Obviously, I saved the best for last! This stupendous capital has arguably given birth to more great art than any other. Manueline art, tiles and fado are unique and expressive symbols of the Portuguese art culture. There are 18 classifications by UNESCO in Portugal, including monuments, landscapes and intangible heritage. 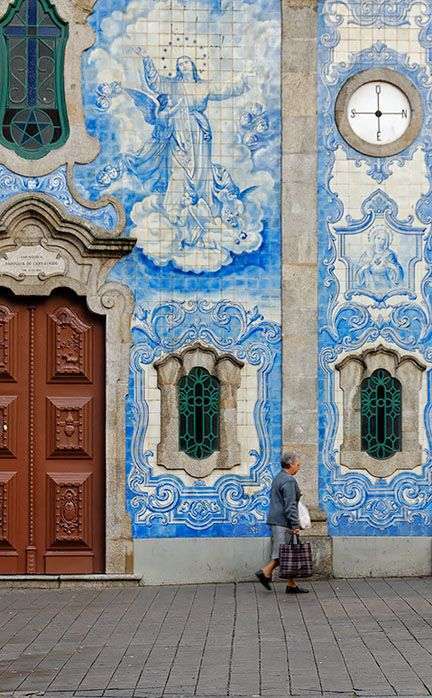 Azulejos, the Art of Portuguese Ceramic Tiles. 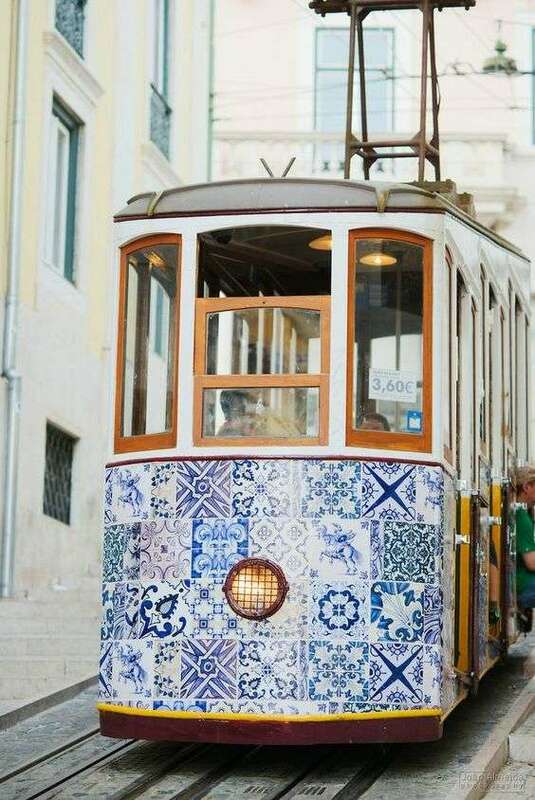 These wonderful tiles are everywhere in Portugal. 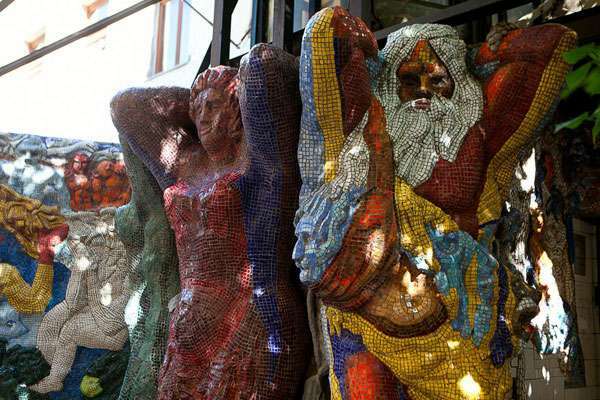 They decorate everything from walls of churches and monasteries, to railway stations. They often portray scenes from the history of the country, illustrating the most ravishing sights, and serve as street signs, nameplates, or house numbers. Which one of these cities would you love to dig into and explore? Why? Did you discover a new city that you previously did not know about? Point out your thoughts in the comment box below. Got inspired by reading this article?